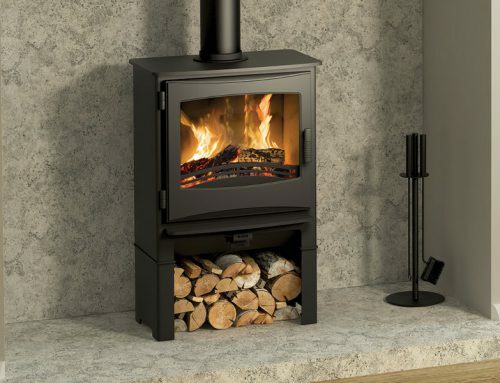 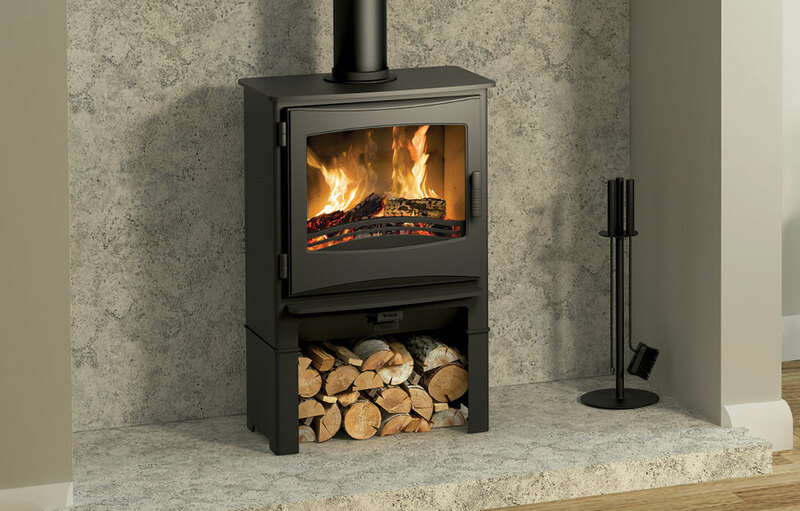 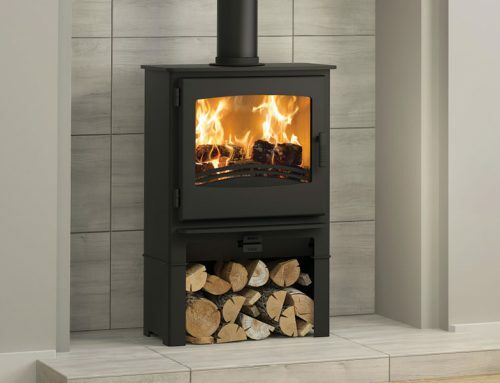 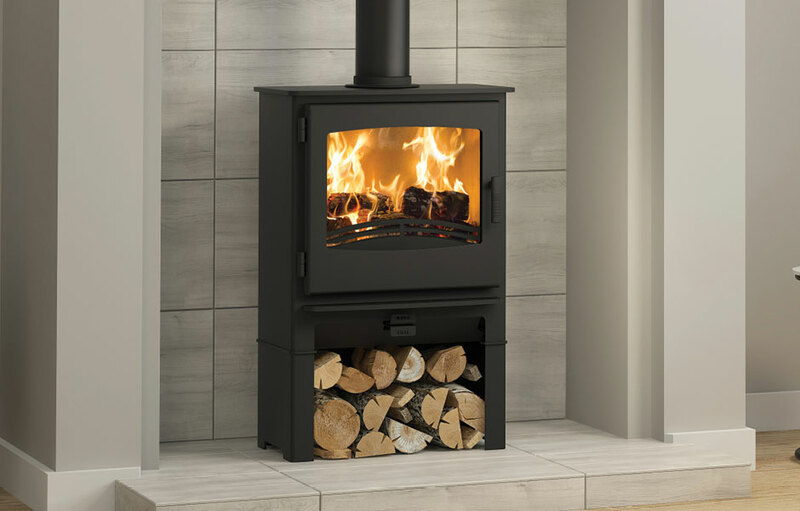 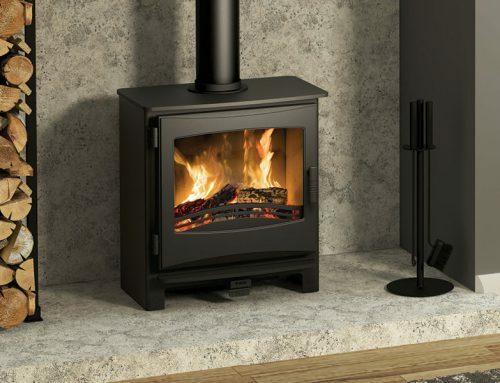 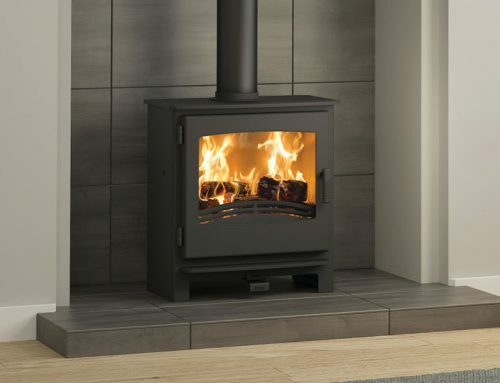 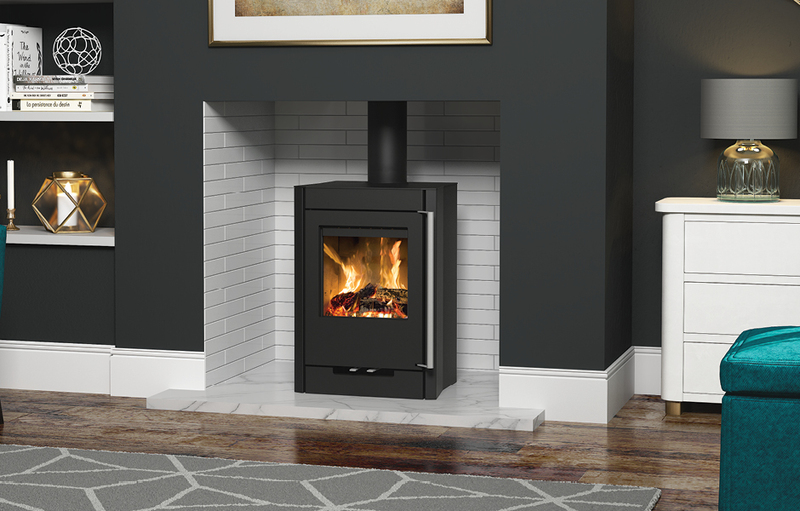 Delightfully contemporary in style the Hotspur 5 woodburning stove in Matt Black features a large viewing window and full length Chrome handle. 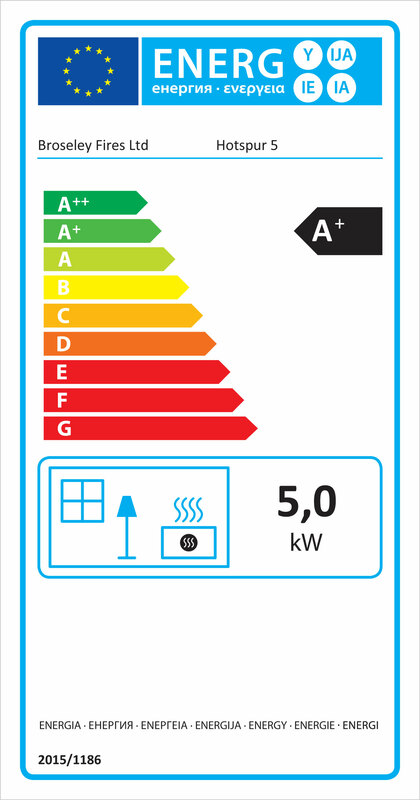 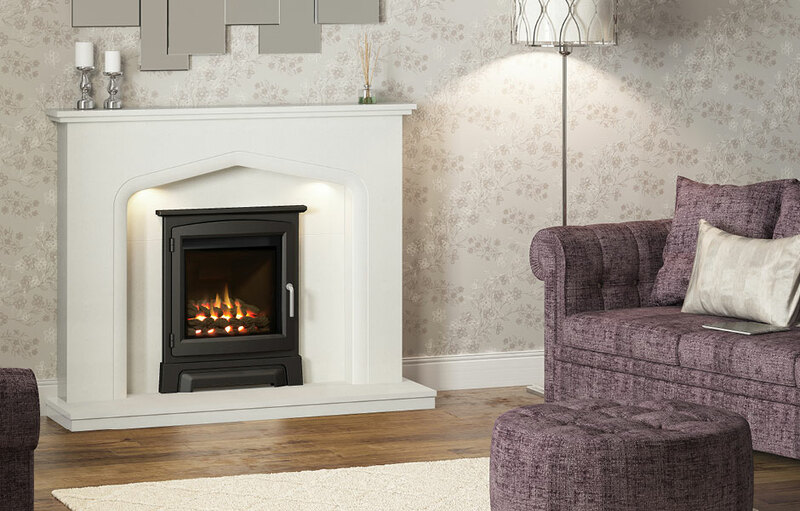 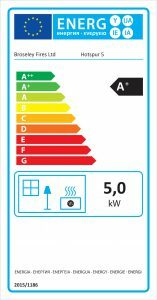 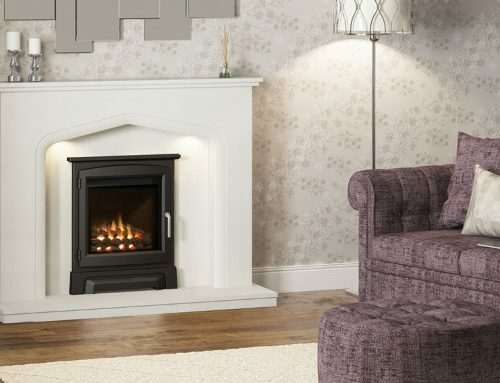 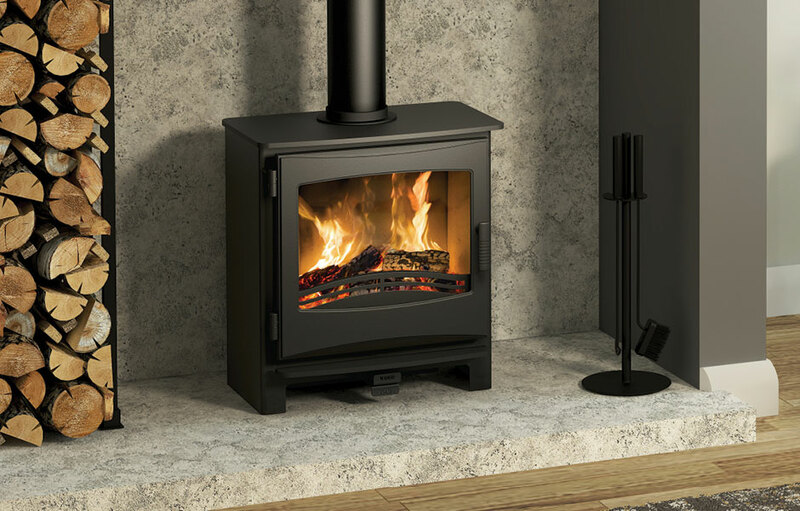 With advanced heating performance, the 5kW output will circulate generous warmth around a small to medium sized room. 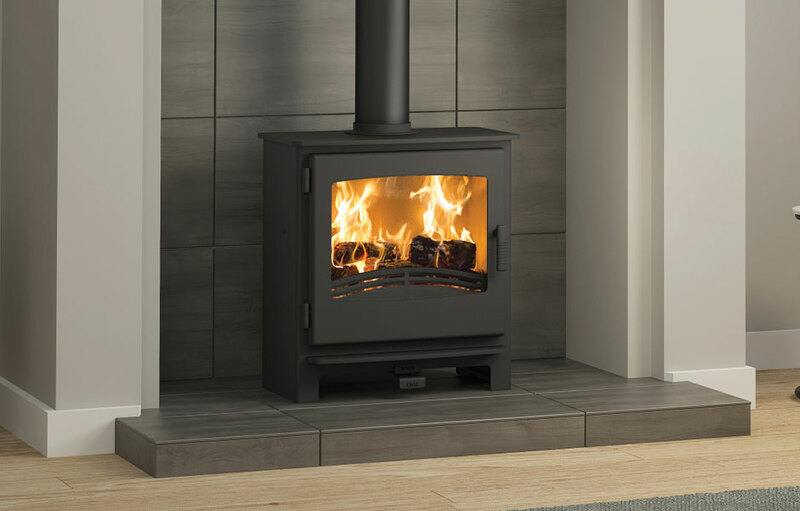 Boasting up to 82% efficiency when burning wood, this all-steel stove is EcoDesign Ready and meets the lower emissions output requirements. 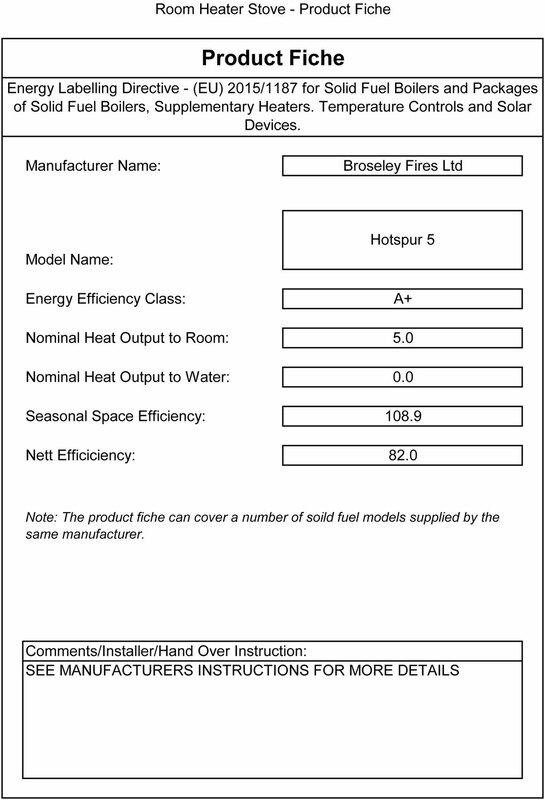 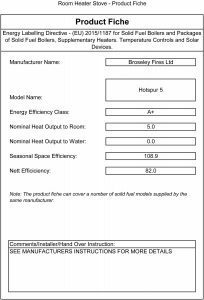 Broseley offer spare parts for the Hotspur 5 woodburning stove.